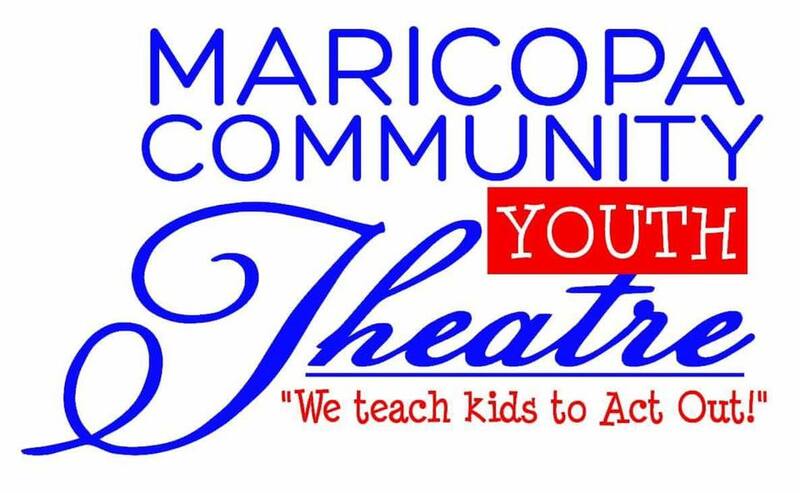 Welcome to Maricopa and Pinal County's Premiere Community Theatre. Home of our Mainstage Company, Children's Theatre and Teen Conservatory Theatre. Welcome to Art. Life. Entertainment. Education. Check out the Latest shows currently in production and when you can see them! Want to find out about Auditions? Do You need a Song? A Monologue? 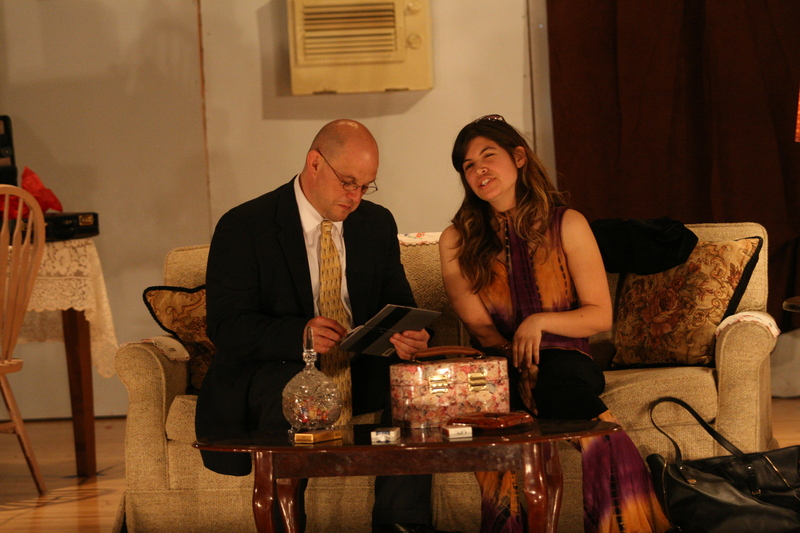 Do you have to Cold Read from the Script? Find out Here! We are looking for Sponsors/Members, Advertisers, and Volunteers. If you are good with lights, sound, set, programs, ushering, etc, we have a place for you! We need donations to keep things moving! Got a few bucks to spare? 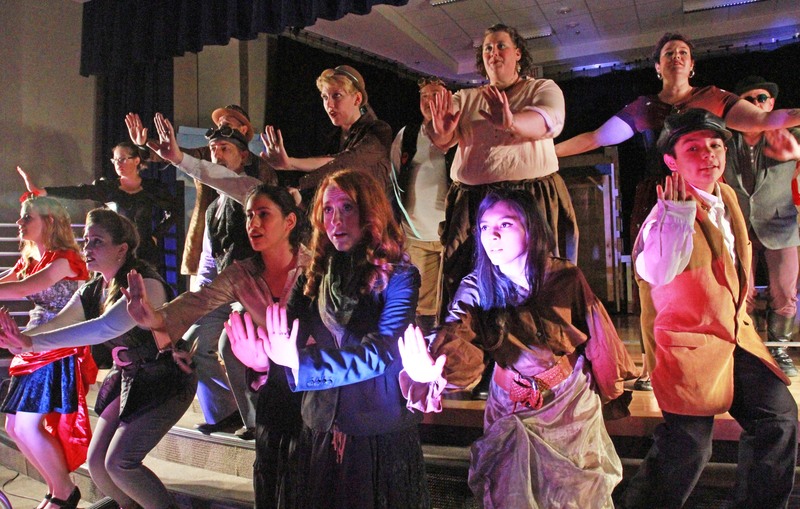 Help make the arts come alive! 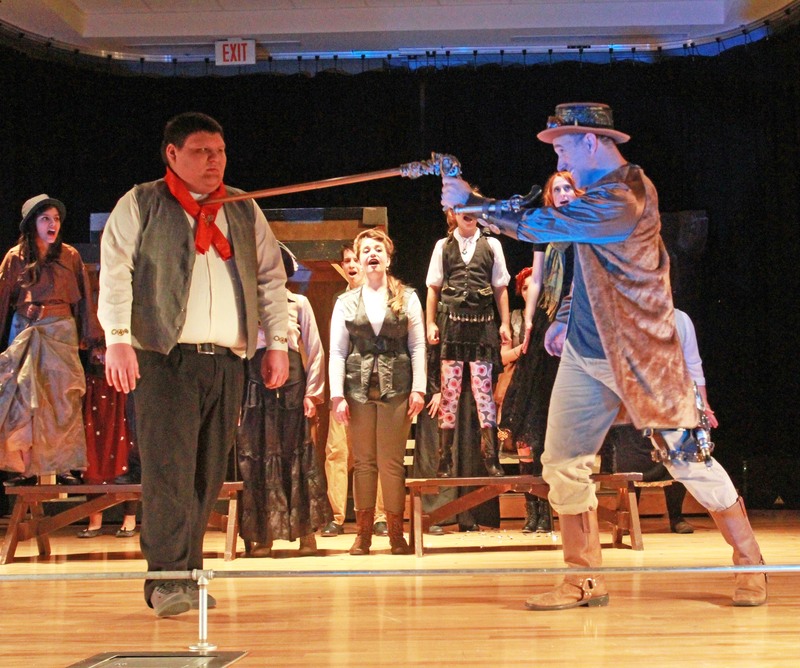 Want to learn more about our Youth Theatre programs? Check out our play and summer camp programs!